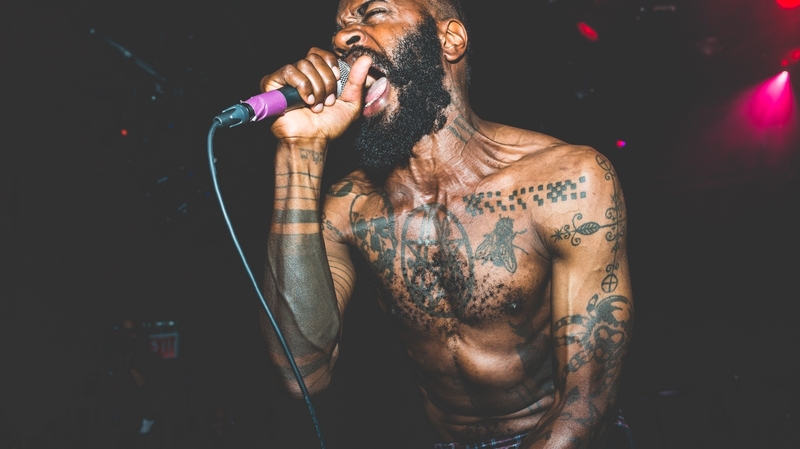 Death Grips were/are one of the most anti-establishment bands to come along in a number of years. The group broke up earlier this year shortly after the release of their album Niggas On The Moon, but this morning their art was given new life in an incredibly corporate way when a snippet from a Government Plates track found its way into a shoe commercial. This is not a joke. Niggas On The Moon was the first half of a two-part project called The Powers That B. The second half, which has yet to be given a title, is expected to be released before the end of 2014. Stay tuned.